Hard Candy has launched a new lip gloss line for Spring 2018! 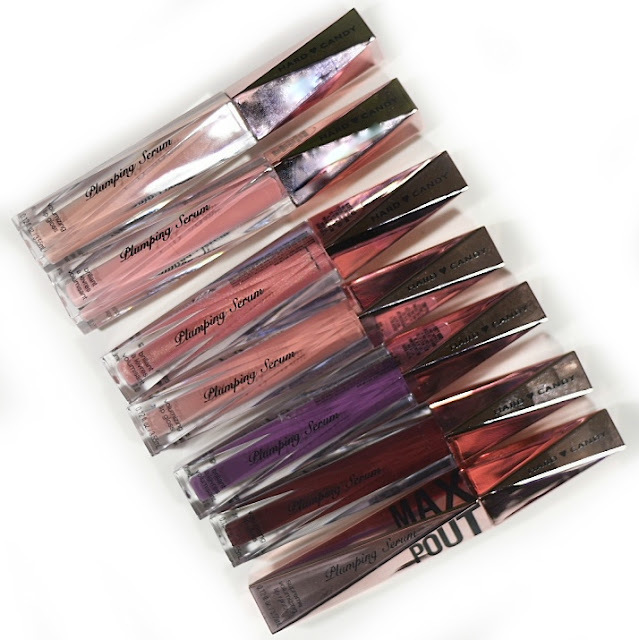 Hard Candy Plumping Serum is a volumizing lip gloss that comes in a 24 shade range. I have seven to show you! Hard Candy Plumping Serum is super shiny, volumizing, hydrating lip gloss that is formulated with Hard Candy's exclusive Plumping Serum System. Formulated to deliver hyaluronic acid to plump skin and quickly minimize the appearance of fine lines while fruit extracts add hydrating volume. All of the glosses have that ticklish feeling as the hyaluronic acid works to plump your lips. It's not super intense, just a slight tingle. I did notice a fullness to my lips about 10 minutes after I applied the gloss shade. 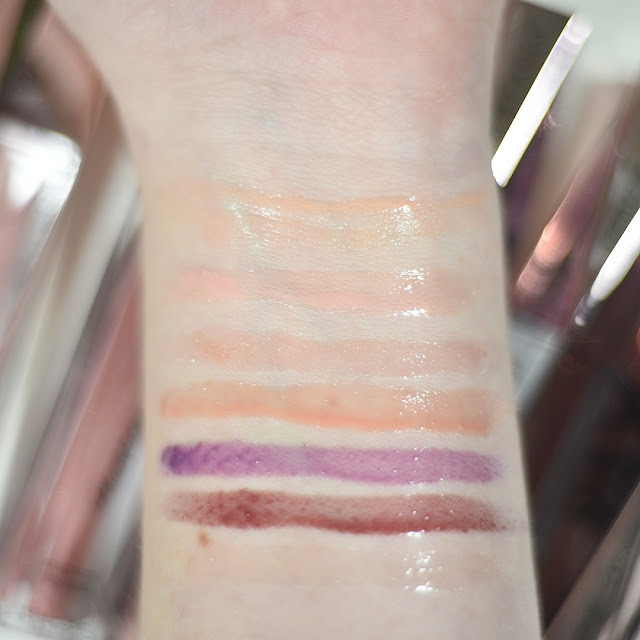 In my opinion, these are great lip glosses and I prefer to use them on their own. Let's talk about the Max Pout Serum Shade. It is way more intense than the tinted glosses. 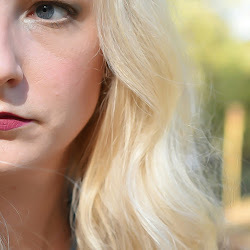 If you're looking to plump your lips before applying you favorite lip stick, this is the one you want. Apply this ONLY to your lips, let it sit for about five minutes, then blot it off and apply your lipstick. It will sting for a little bit as it works, but it's worth the payoff of a plump pout. Hard Candy Plumping Serum is available at Walmart and are $6 each. There's a shade for everyone!